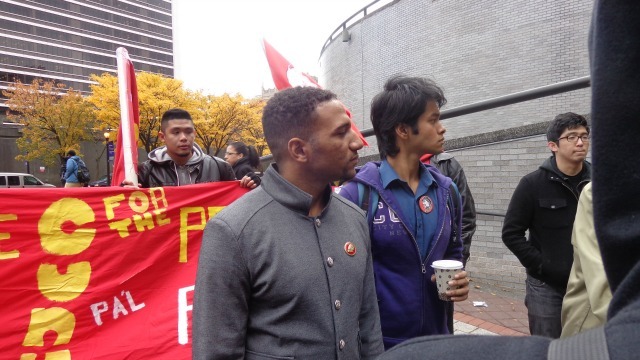 According to the Revolutionary Student Coordinating Committee website, CUNY has officially filed criminal charges against Tafadar Sourov and Khalil Vasquez. 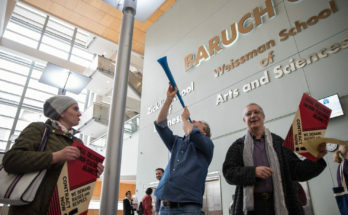 The duo were suspended last month by CCNY VP of Student Affairs Juana Reina, for allegedly trying to incite a “riot” while leading protests to reclaim the Guillermo Morales-Assata Shakur Student & Community Center. 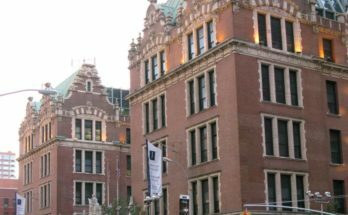 Earlier this week, Tafadar “Taffy” Sourov and Khalil Vasquez, two student leaders suspended without a hearing by CCNY, were ordered by the New York State Police and the New York County District Attorney’s office to present themselves downtown to be arrested. 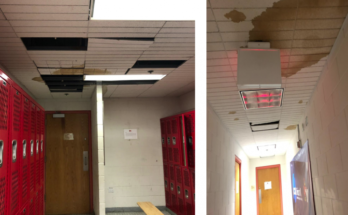 They were told that criminal charges would be filed against them, as a result of three-week-old allegations against them from the October 24 demonstration at CCNY to save the Morales / Shakur Center. The post also noted that Sourov and Vasquez will turn themselves in Monday to the Manhattan District Attorney’s office. They will then be jailed for 24 hours before their first court appearance. This news comes less than a week after the two attended a student-faculty disciplinary hearing over their roles in the protests. That meeting was eventually cancelled and rescheduled for an unknown later date (and not for this Friday, as previously reported). Sourov and Vasquez will have their first hearing at the Manhattan Criminal Court next Tuesday. Proceedings will begin a 9:30am. The RSCC is calling for a mass mobilization of support outside the courthouse.